Give (and make) the perfect gift for Mom this Mother’s Day… Flowers!! We all know that Moms love flowers, especially if they’re from YOU! Come and make a professional quality fresh flower arrangement just for her. Or join her at this fun, exciting, and relaxing event and then you’ll both get one (because you deserve one too!). 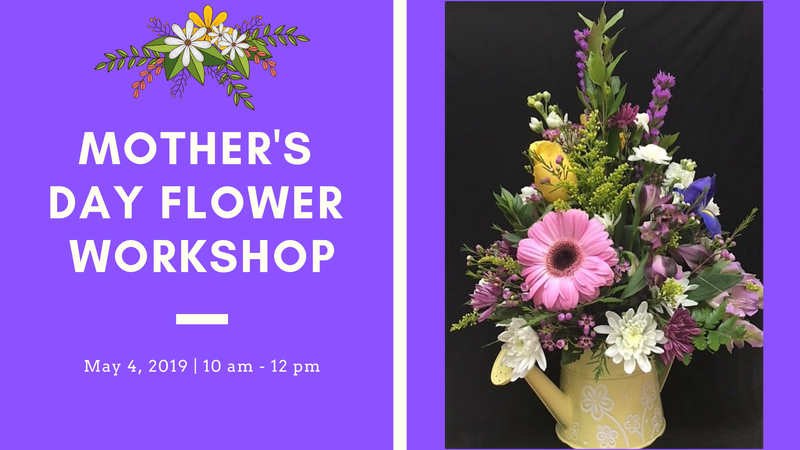 You’ll receive all the flowers, supplies, and instructions needed at this hands-on, step-by-step workshop taught to you by an experienced Certified Master Florist. You’ll have the opportunity to be creative while gaining knowledge and skills about flowers and floral design. No experience necessary, really! 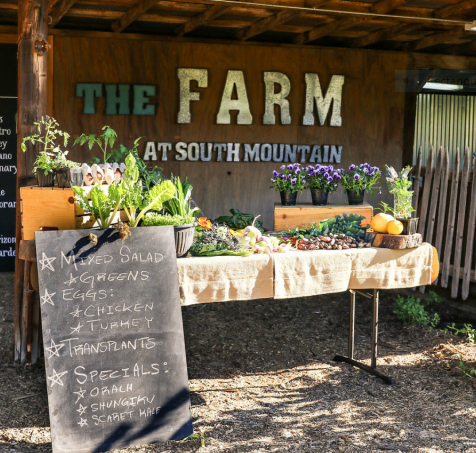 So grab Mom, your sisters, and friends for this unique experience and enjoy a beautiful morning at The Farm! Come early for breakfast and a mimosa, or stay for lunch.